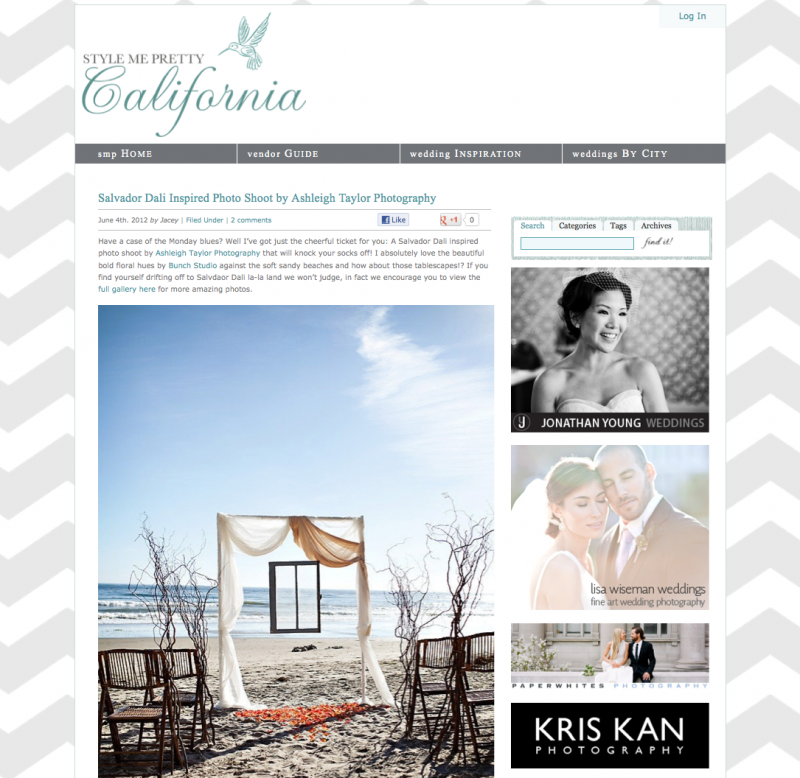 Featured on Style Me Pretty California! Good morning! It may be June gloom here in Santa Barbara, but I am just beaming bright because I have a fantastic shoot featured on Style Me Pretty today! I am thoroughly obsessed with SMP and there’s nothing that makes me giddier than seeing my photos on their perfectly curated blog! Yippee! And stay tuned for my favorite photos from this incredible shoot!